Graphics cards are expensive right now; it's a sad state of affairs but there's not much consumers can do about it. There are many factors present in card pricing including the cost of memory, manufacturer supply, and seasonal demand from the gaming sector; however the most commonly identified factor referenced in recent few months has been the boom in Cryptocurrency mining with entry-level and mid-range GPUs. Normally manufacturers would be far from distraught by a spike in demand - they sell more cards, push up margins, and funnel more money to shareholder dividends and R&D investment. The market however is far more complex, and there's little evidence to suggest that demand from Crypto will remain strong in perpetuity, leading the AICs to be particularly wary about ramping up manufacturing. It's all too possible that they will be left with a glut of cards but no demand if critical coins dip in value. The health of the PC gaming market - perhaps the only desktop PC sector which has seen sustained growth for the last 5 years - is critical for NVIDIA and AMD. It accounts for the majority of their revenue, and without it they can't fund recent dalliances into AI and Automotive sectors, both of which are major opportunities for diversification. If PC gamers can't get graphics cards at affordable prices they may defect to console gaming, where the hardware is at a fixed and much more affordable price for a similar experience. "For NVIDIA, gamers come first. All activities related to our GeForce product line are targeted at our main audience. 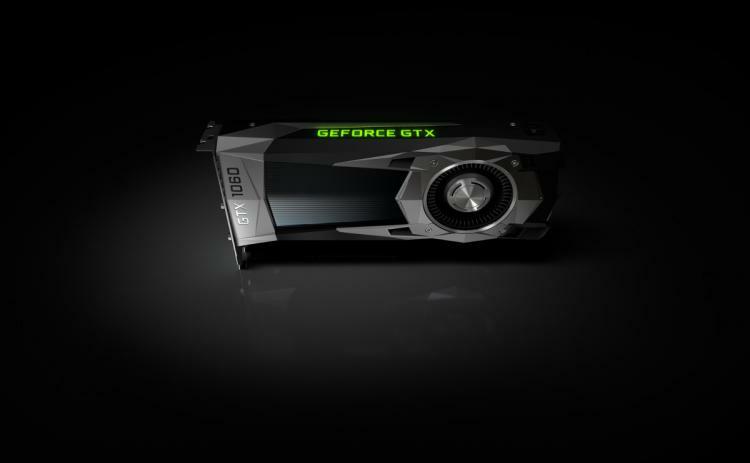 To ensure that GeForce gamers continue to have good GeForce graphics card availability in the current situation, we recommend that our trading partners make the appropriate arrangements to meet gamers' needs as usual"
Realistically however, it's doing to be hard for retailers to differentiate between gamers and miners. Some have set formal limits of two units per customer on GPU orders, but it's not all that challenging to card-hungry miners to get around that restriction. Furthermore it's been speculated (with little proof offered in fairness) that distributors have been selling direct to miners, skipping the retail channel entirely. If NVIDIA want to tip the scales in one direction they may been to be a little more forceful than some well-coded PR. The best PC gamers can hope for perhaps is that either the bottom falls out of the crypto-currency market, or new architectures arrive which are available at MSRP or cause used (but still good performance) GPUs to crash in price.